This is a new book on the popular readers’ demand. 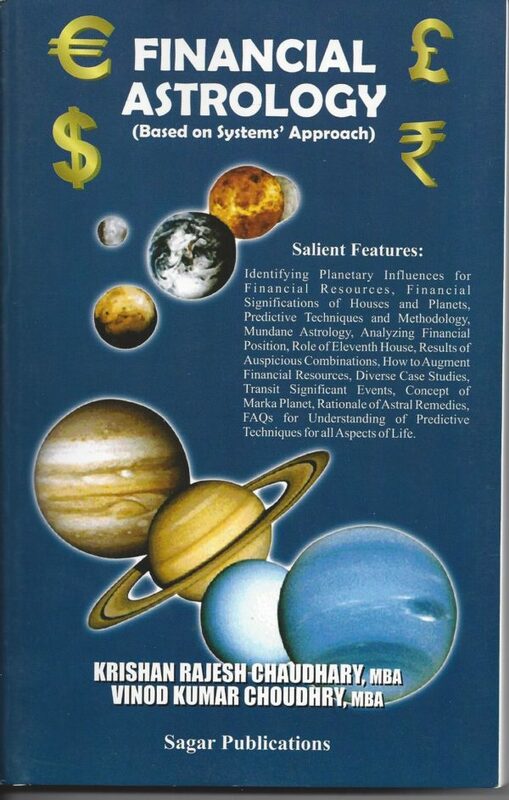 Identifying Planetary Influences for Financial Resources, Financial Significations of Houses and Planets, Predictive Techniques and Methodology, Mundane Astrology, Analyzing Financial Position, Role of Eleventh House, Results of Auspicious Combinations, How to Augment Financial Resources, Diverse Case Studies, Transit Significant Events, Concept of Maraka Planet, Rationale of Astral Remedies, FAQs for Understanding of Predictive Techniques for all Aspects of Life. 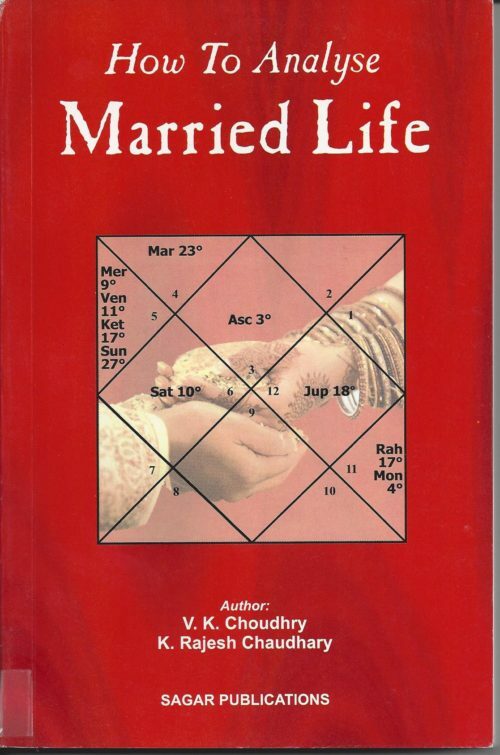 This book empowers the readers to learn and apply System Approach principles for ascertaining financial status of natives as well as Mundane principles for application to the Nation’s horoscopes. 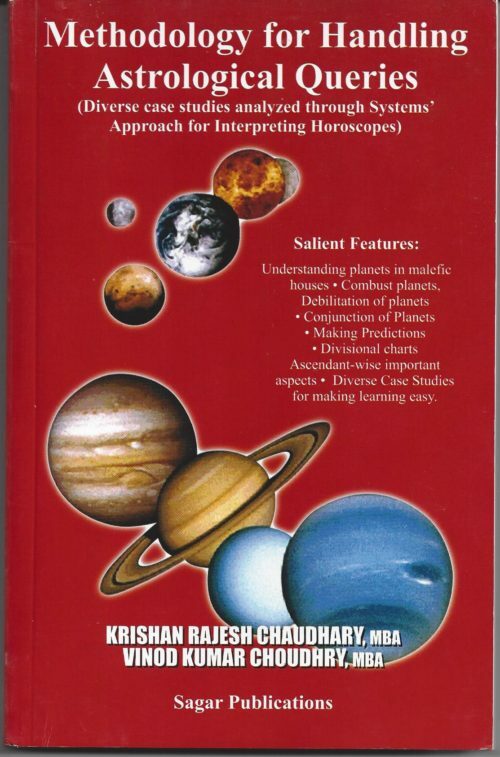 The diverse case studies in the book clearly demonstrate the valid application of System Approach principles. 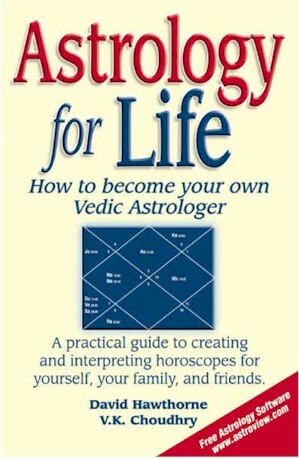 This book enables the astrologers to predict the financial status and other facets of life, right at the time of birth. 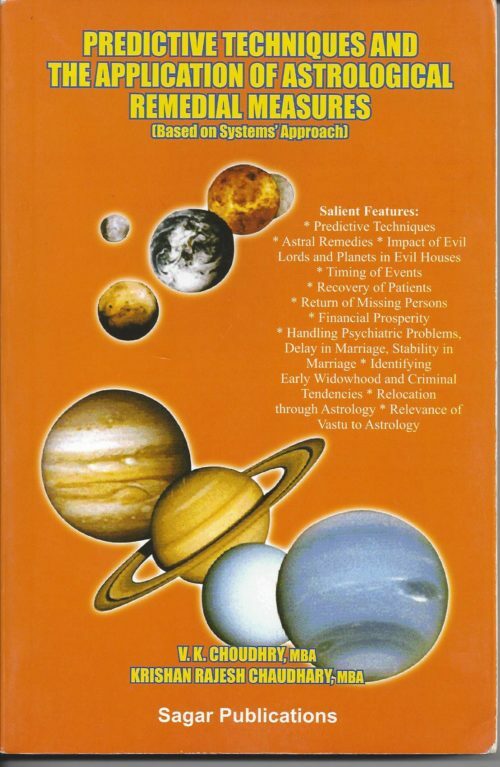 SA predictive techniques give greater confidence in predictive capabilities in comparison to any other system of predictive astrology including classical principles.